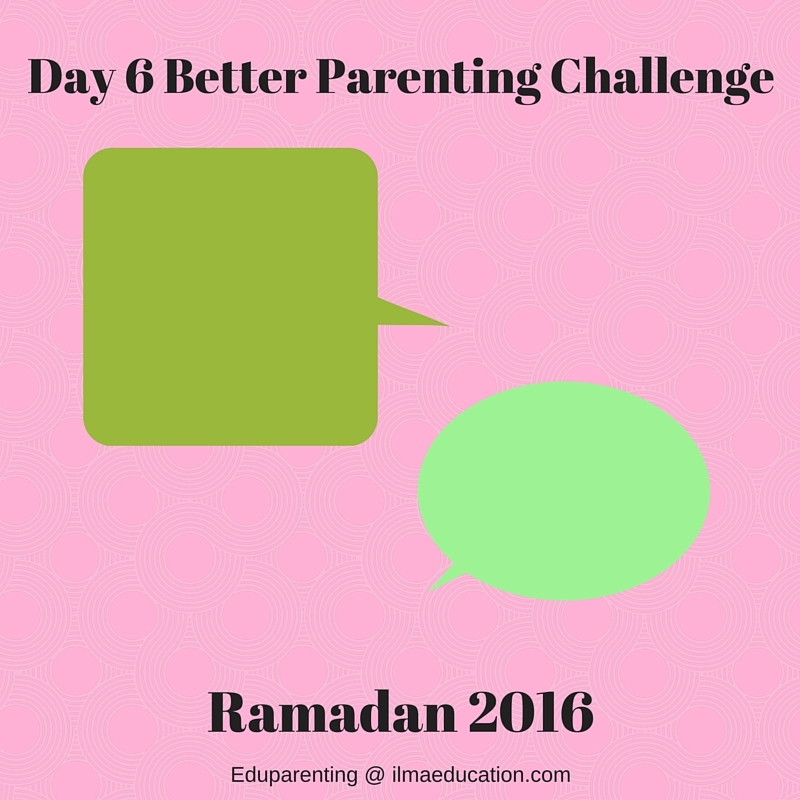 How often do you talk to your child? I mean really have a meaningful conversation where you both share things about yourselves instead of the command-response or the request-response typical of most parent-child interactions. Some parents may find it hard talk about emotions but talking about them can bring you both closer and helps your child deal with any issues. You can talk about the good feelings as well as the negative ones. Be available to your child when he or she does want to talk. But don't just wait around for the moment, go and find the right opportunity to talk. 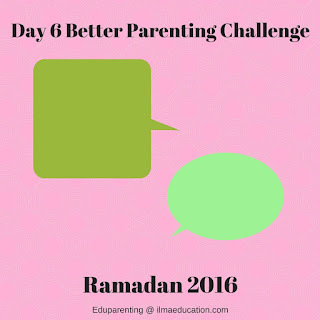 Today's challenge action is to find a time to have a meaningful conversation with your child.